A fireplace instantly provides a focal point to any room and creates warmth. 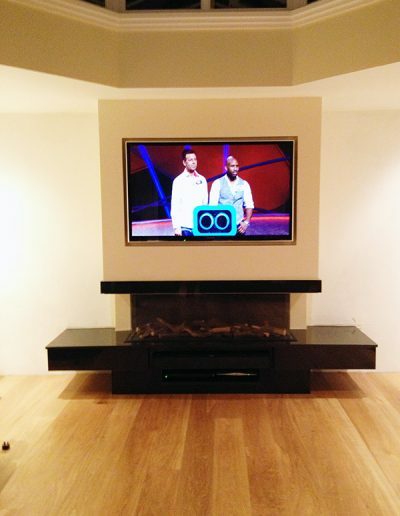 We create and install beautiful surrounds and hearths, each individually made to suit your individual requirements. 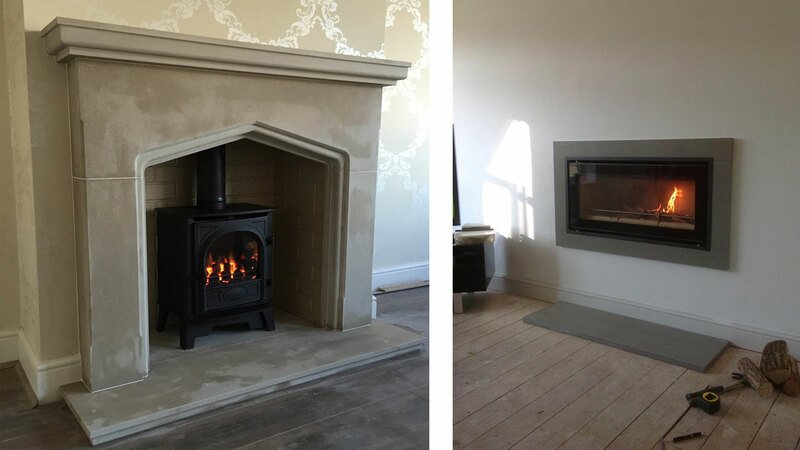 We offer a range of individual and bespoke fireplaces, hand-made by our small team of expert stonemasons in a variety of natural materials and styles. All are made-to-measure. Just need a hearth? We can help with that too. 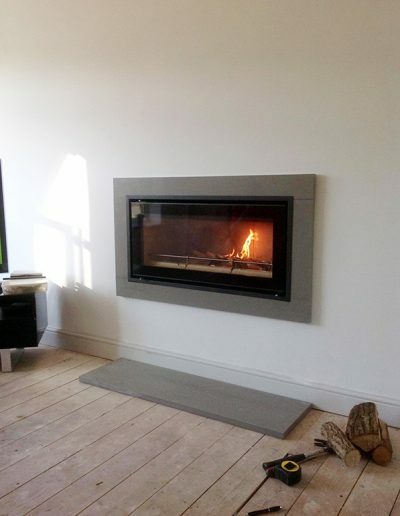 We can supply hearths, back hearths, chamber linings and slips in a range of materials, including riven slate, granite (honed and polished), and limestone, and work with both trade, private and retail customers. 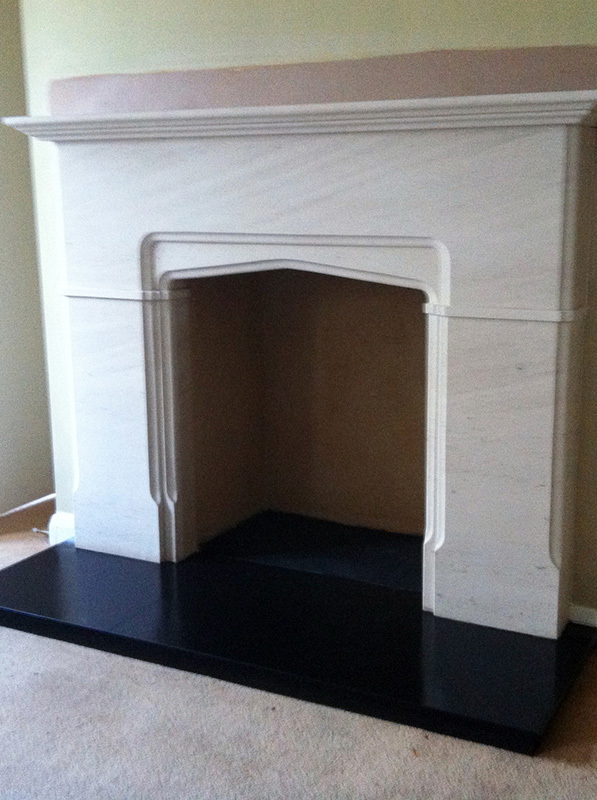 Whether you are looking for something classic and traditional, in marble or limestone, or a contemporary hole-in-the-wall style in slate or honed granite, we can manufacture any surround to suit your home and lifestyle. We offer a free home survey and design service to help you select the right fire and surround to suit your home, as well as a complete installation service for all our products. We are also accredited chimney sweeps and work with HETAS and Gas Safe installers. Bumps and scrapes, chips and stains – mishaps do happen but can easily be put right. 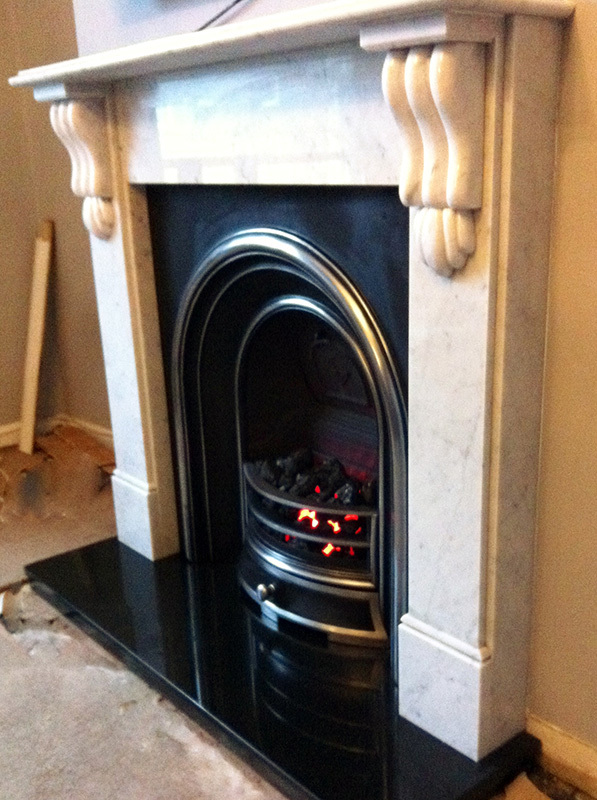 We offer a restoration and repair service which can return your fireplace or hearth to its original condition. We also offer a refurbishment service for grates and cast iron fireplaces.